$7.49 & FREE Shipping on orders over $59. In the rare event that part of your equipment get lost or broken, the last thing you want to do is replace the entire thing! Thank goodness for replacement parts! 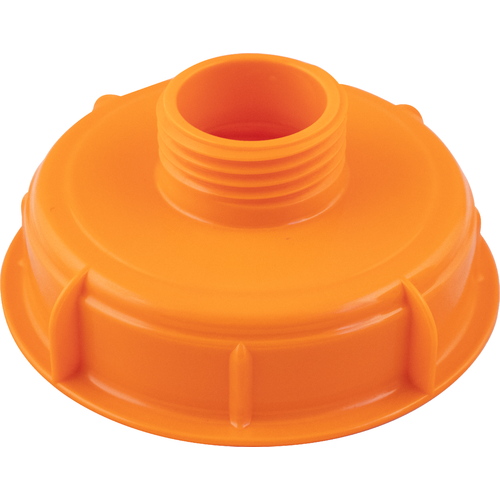 This is the replacement lid for the 12L Speidel Plastic fermenter. 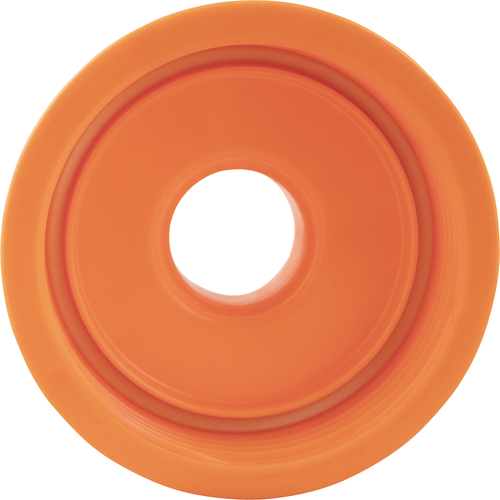 While these lids usually don’t wear out through normal use, if it does get damaged, it’s nice to be able to get a replacement! Speidel Plastic Fermenter - 12L / 3.2 gal.